Warmer weather makes way for more outdoor activities. 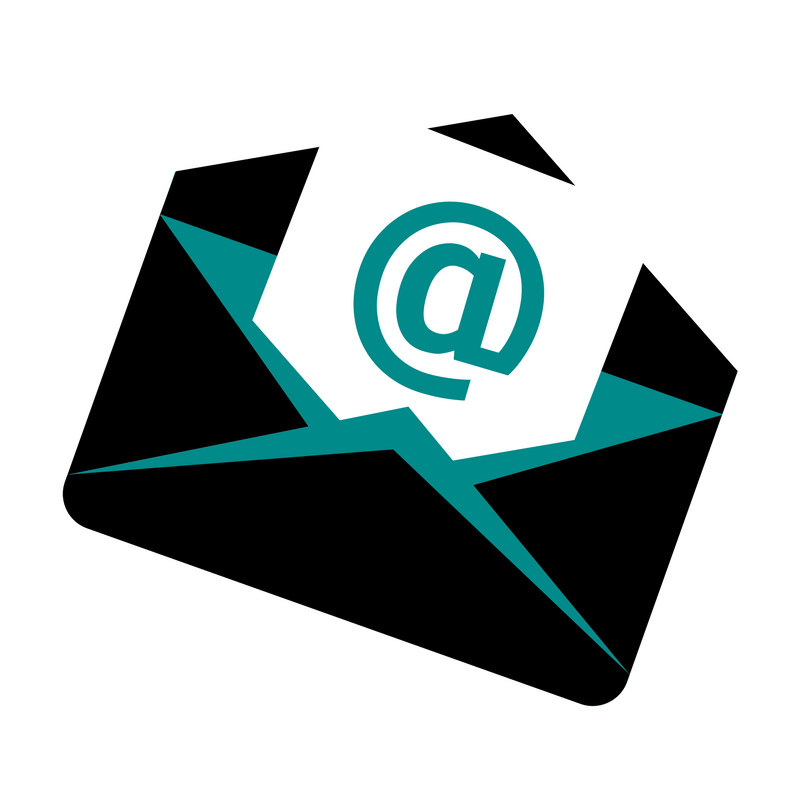 These activities can include cookouts, birthday parties, graduations and summer luaus! Sometimes these gatherings can be quite large and you can find great deals on bulk party supplies. Other times, these parties are considerably smaller. Many packages of balloons contain 50 to 100 balloons and helium is typically bottled in large cylinders capable of inflating anywhere from 100-400 balloons! While that's great for large events, it's not the most cost-efficient option for smaller guest lists. We'd like to present you with a great, inexpensive option for small events, where just a pop of color is needed. Available from Helium Xpress Balloon Wholesale for $39.95! 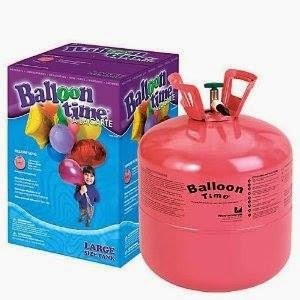 This disposable helium tank by Balloon Time is lightweight, portable and convenient for any small party! Packaged, this kit weighs in just under 10 pounds and includes helium and a spool of white ribbon to get you started! This tank of helium is capable of inflating approximately twenty 12" latex balloons. All you have to do is purchase the balloons of your choice separately, inflate and enjoy the party! There's no deposit, you can dispose of it when you're done and you don't have to purchase or rent a balloon filler valve. Next time you throw a small get-together, keep it hassle-free with this great party starter kit! Let's not forget those science projects for school. In those situations, few balloons are needed, which makes this a great option for at-home experiments too!